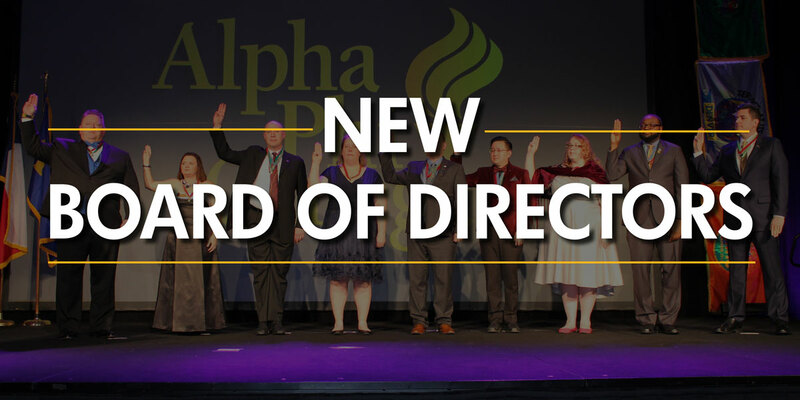 During Alpha Phi Omega’s 45th Biennial National Convention in Austin, TX, delegates elected the National Board of Directors to serve in the 2018-2020 biennium. They were sworn in at the Celebration Banquet on December 30, 2018. Alpha Phi Omega is proud to introduce the following brothers as new leaders on the National Board of Directors.